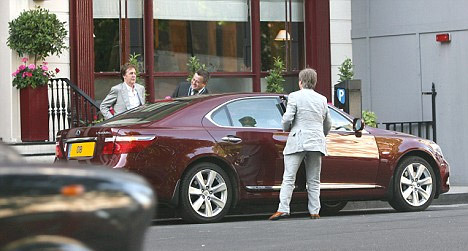 Such is vegetarian Sir Paul’s passion for issues surrounding animal rights and the environment that he took out the leather interior and had it replaced with cloth. The singer demanded that no animal products were used in his new car and it has been fitted with a hand-stitched green woven fabric. Ok, enough of about that. I feel like a gossip columnist.